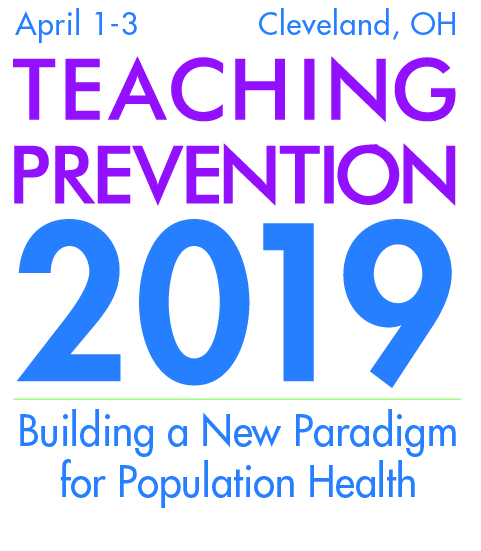 Founded in 1942, the Association for Prevention Teaching and Research (APTR) is the national membership association for medical and health professions institutions and their faculty advancing prevention and population health education and research. 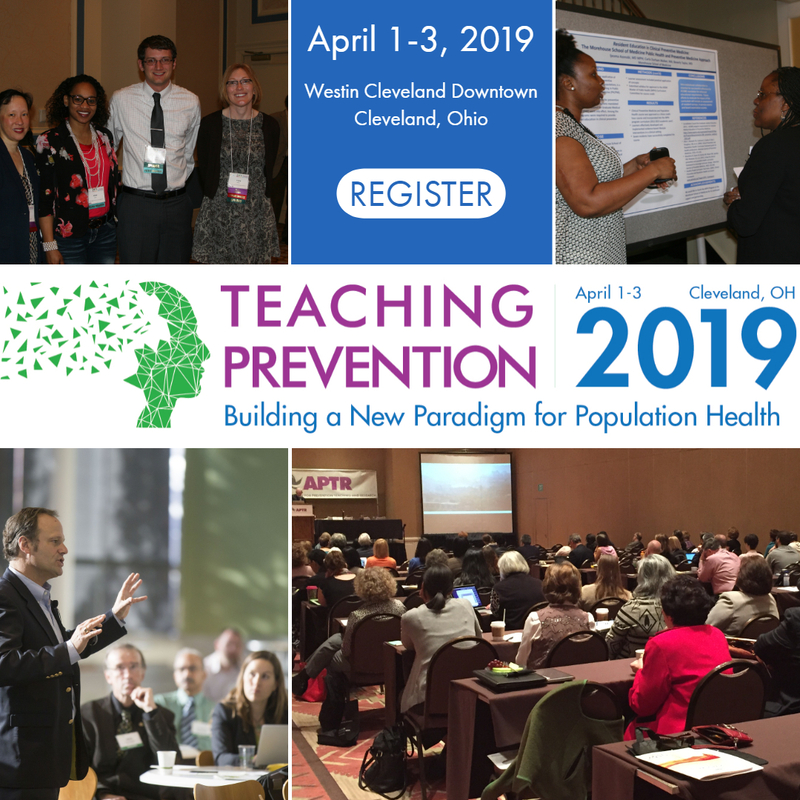 APTR advances population health education, research and service by linking and supporting members from across the academic prevention community. 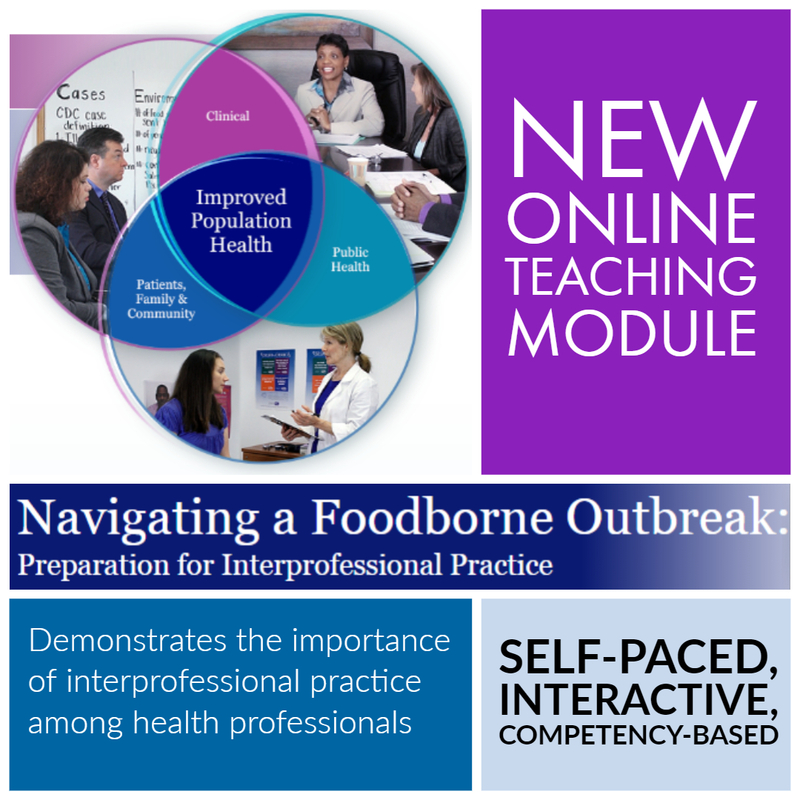 APTR members include academic preventive medicine departments, graduate programs in public health, medical and health professions programs with a population health focus, and faculty teaching population and public health.